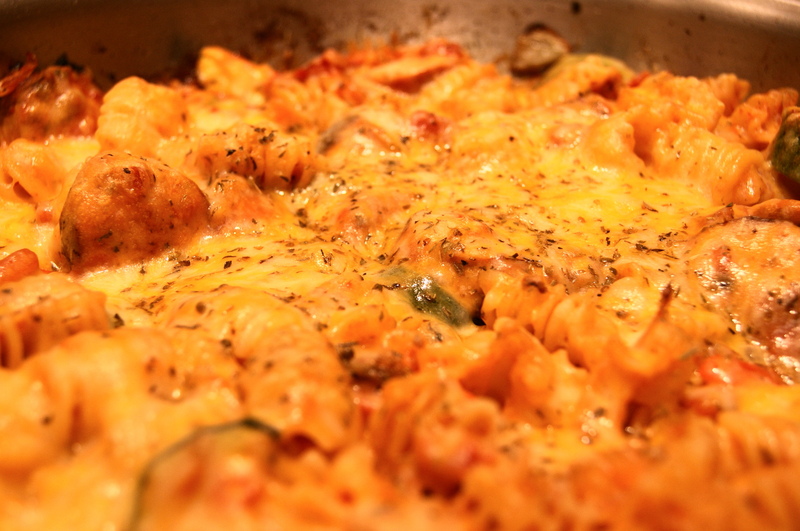 Posted on January 22, 2012 by Dad Can Cook	• This entry was posted in Recipes and tagged cheese, chicken sausage, Mexican, onion, pasta, peppers, recipe, sausage. Bookmark the permalink. Cheese makes most things special.